When I used the phrase “exploded book show,” the librarian looked seriously concerned. Nevertheless, Jochen Bepler, director of the Cathedral Library in Hildesheim, Germany, agreed to lend us the St. Albans Psalter. One of the greatest English manuscripts of the 12th century, the Psalter had been removed from its binding for photography and documentation several years earlier, presenting a rare opportunity to share its pages with museum visitors. So what is an exploded book show? It’s an informal term used by manuscripts curators to describe an exhibition of a book that has been removed from its binding, which makes it possible to display its many pages all at once. The beautifully illuminated St. Albans Psalter is now on display in exactly such a show, Canterbury and St. Albans: Treasures from Church and Cloister, where it is paired with stained glass from Canterbury Cathedral. 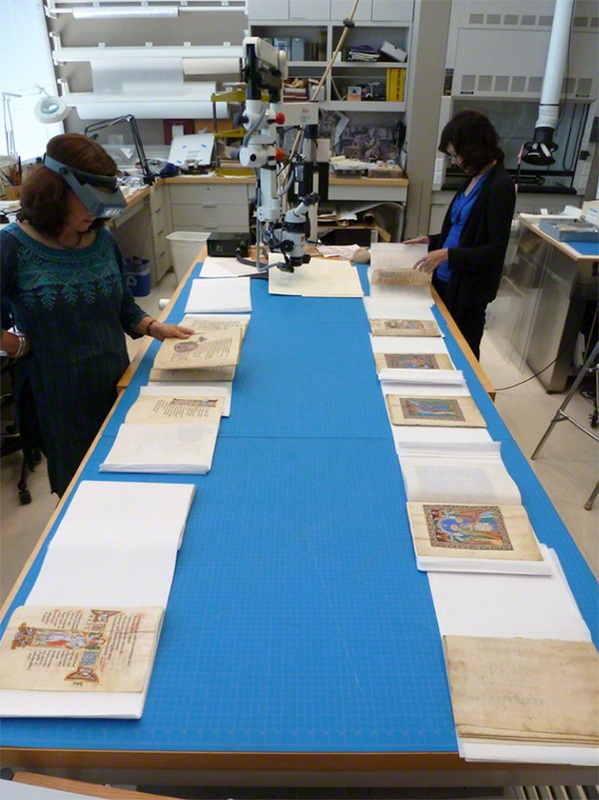 Though the exhibition just opened on September 20, the Psalter came to the Getty over a year ago for mounting and conservation. 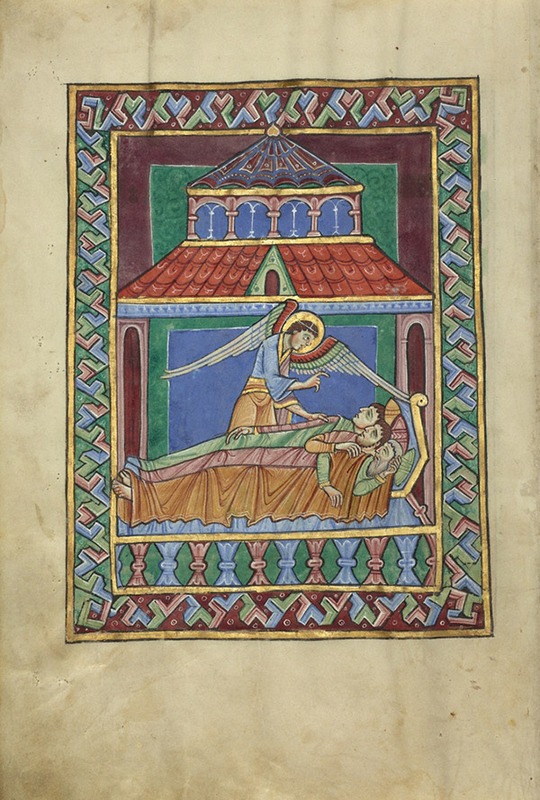 To give a little context, the St. Albans Psalter is one of those iconic works reproduced in every college-issue art history survey book. 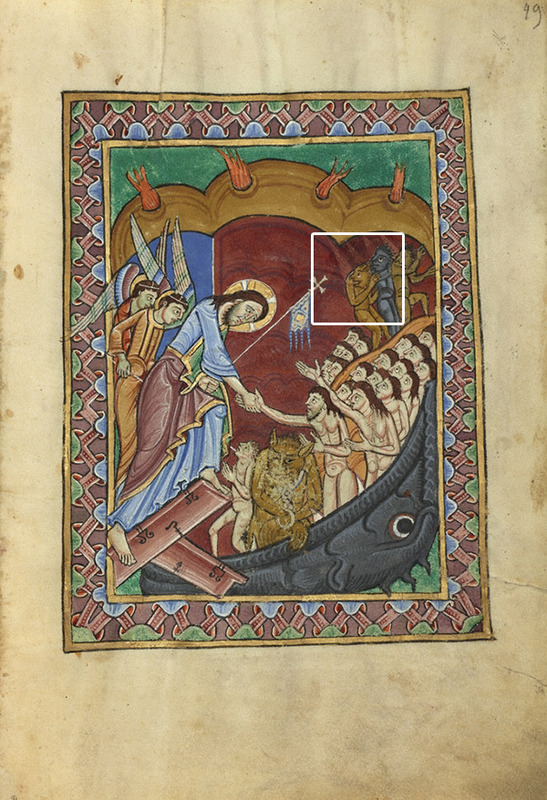 Just as most history students are asked at some point to memorize the date for the Battle of Hastings (1066), art history students know the St. Albans Psalter as the great example of English art after the Conquest. To be able to live with a manuscript like this for a year is not an experience that comes around often. One of the things I love the most about my job is working with original artworks, and with the conservators, scholars, and scientists who are able to glean valuable information from close study of objects. Getty manuscripts conservator Nancy Turner and I worked for a year together with our colleague, scholar Peter Kidd, writing a publication that would accompany the show. 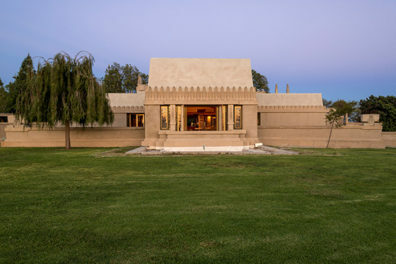 The three of us had all examined the manuscript in its windowless vault in Hildesheim, but having it in the Getty conservation labs meant that we were able to study it at our leisure, sometimes through the microscope, having long discussions about its probable makers, owners, and the possible changes made to the manuscript over the course of its creation. This research was also the basis for our presentation of the Psalter in the exhibition. 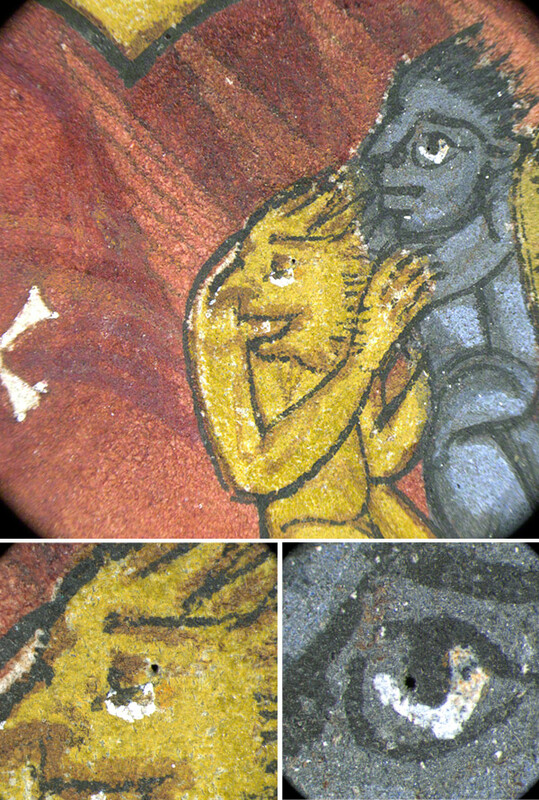 My favorite day with the manuscript was when we discovered evidence of deliberate damage to the painted demons and other figures in the full-page illuminations. Under the microscope, we found tiny pinpricks that pierce the painted eyes of the demons and tormentors of Christ. This damage is fascinating because it ties in with medieval theories of vision—in the Middle Ages it was widely believed that sight was a process in which rays left your eye, bounced off the object you were looking at, and returned. So to be seen by someone or something evil was a potentially dangerous event. In this case, a reader felt compelled to neutralize the power of the malevolent figures pictured on the pages. Such damage speaks to the incredible power that these images had for their medieval viewers. When studying an “exploded book” and handling the individual bifolia (two conjoint pages), you experience a manuscript in a way that the original scribes and artists did, as so many pages spread out on a table. We tried to convey a sense of this intimate access through our exhibition display, showing the framed bifolia on lecterns and mounted so that their slightly finger-soiled page corners are visible to museum visitors. 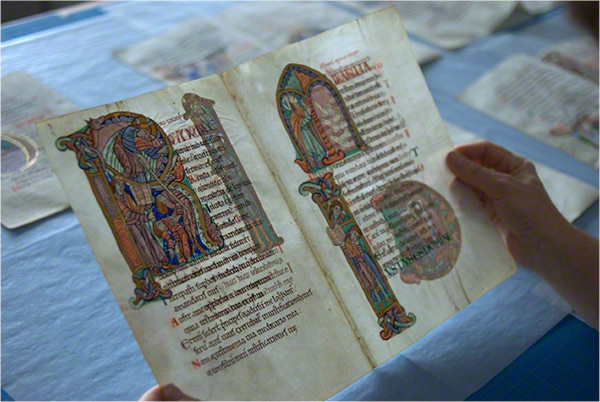 The St. Albans Psalter was removed from its binding in 2006 and will be rebound soon after the exhibition. 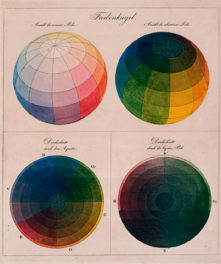 The chance to study and experience this manuscript page by page, illumination by illumination is rare enough. 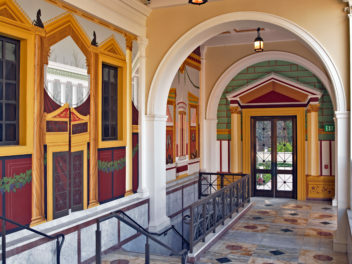 But to see the luminous miniatures on display alongside the monumental painted windows from Canterbury is a once-in-a-lifetime opportunity. Though when I said this to Jochen Bepler, the Hildesheim library director, he corrected me—his hope is that the Psalter’s new binding will last for centuries, making this a once-in-many-lifetimes event.